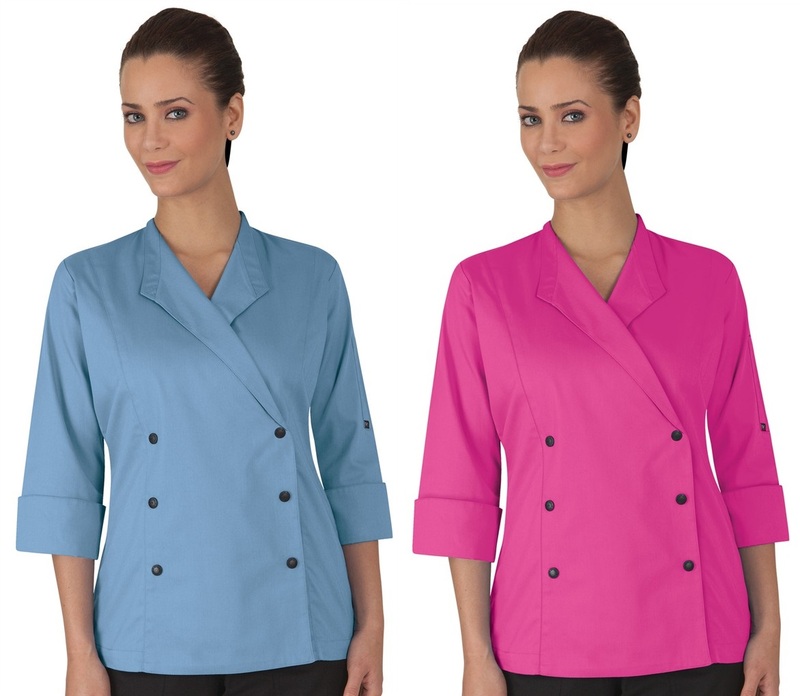 Get the protection of long sleeves and the comfort of short sleeves all in one coat with our women's three-quarter sleeves chef coat! This women's tailored fit chef jacket features a lapel collar as well as a double breasted closure with logo snaps. 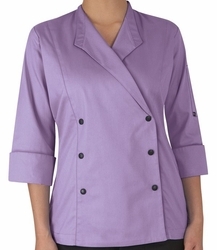 It also has side seam pockets, a thermometer pocket on the left sleeve and a four panel fitted back. 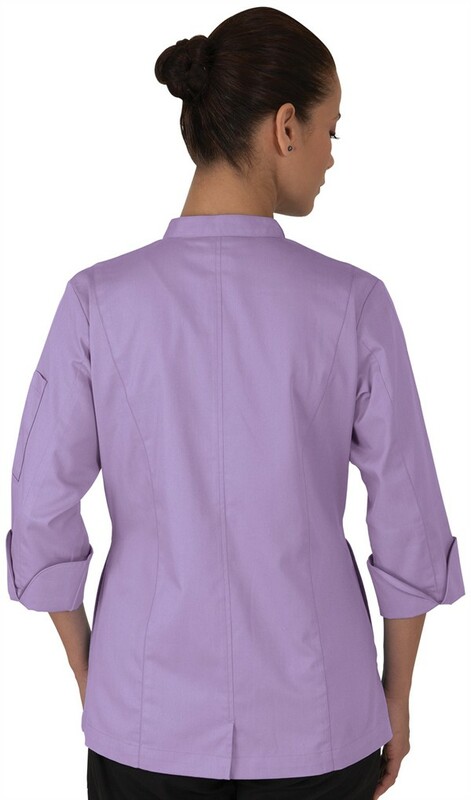 The back and the underarms have vents for maximum comfort. 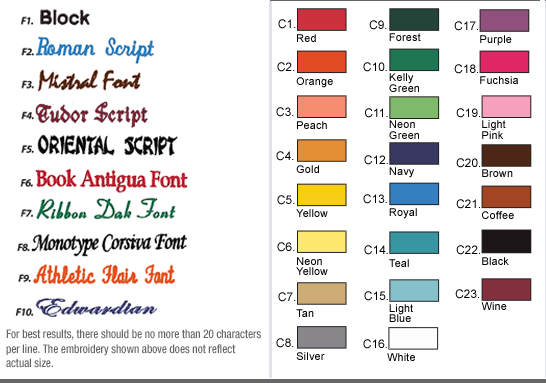 Premium fabric is 65/35 Poly/Cotton Fine Line Twill.